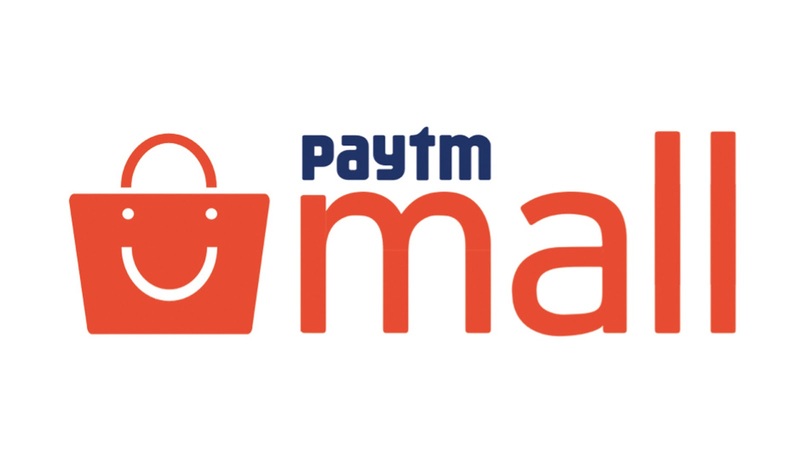 Paytm is Largest Shopping site. Paytm is offer a free 1st order for they New Users. No minimum purchase and it will gives maximum Rs. 200 cashback on 1st Shopping Order. Use of Code FIRSTTIMELUCKY and Get Cahback in Paytm Wallet. 2- Scroll Down and Find Banner From Given Below and Clik on It. 3- Now Select any Product for Your Choice No Minimum Purchase. 4- Select and clik Buy Now and Select or Enter Promocode "FIRSTTIMELUCKY"
5- Now Select Delivery Address.